What might have been? 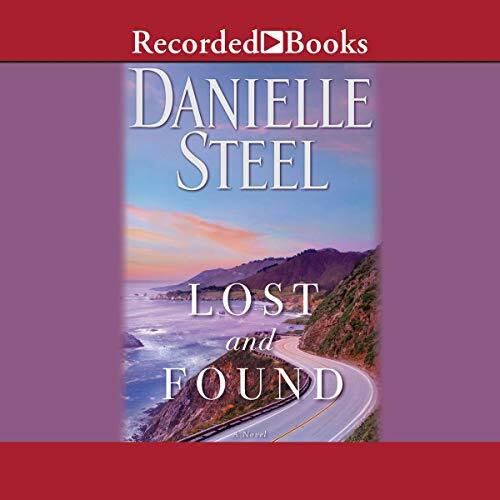 That tantalizing question propels a woman on a cross-country adventure to reunite with the men she loved and let go, in Danielle Steel's exhilarating new novel. Spurred by old memories, the forced pause in her demanding schedule, and an argument with her daughter that leads to a rare crisis of confidence, Maddie embarks on a road trip. She hopes to answer questions about the men she loved and might have married - but didn't - in the years after she was left alone with three young children. Wearing a cast and driving a rented SUV, she sets off to reconnect with three very different men - one in Boston, one in Chicago, and another in Wyoming - to know once and for all if the decisions she made long ago were the right ones. Before moving forward into the future, she is compelled to confront the past. As the miles and days pass, and with each new encounter, Maddie's life comes into clearer focus, and a new future takes shape. A deeply felt story about love, motherhood, family, and fate, Lost and Found is an irresistible new novel from America's most dynamic storyteller.